It’s hard not to love Tom Hardy. He’s one of the most talented actors in Hollywood today, and he continues to prove that with every movie he is in. Tom is known for his meticulous preparation for each of his roles. He gains or drops weight, trains with professional athletes, and does everything to get prepared for a new role. 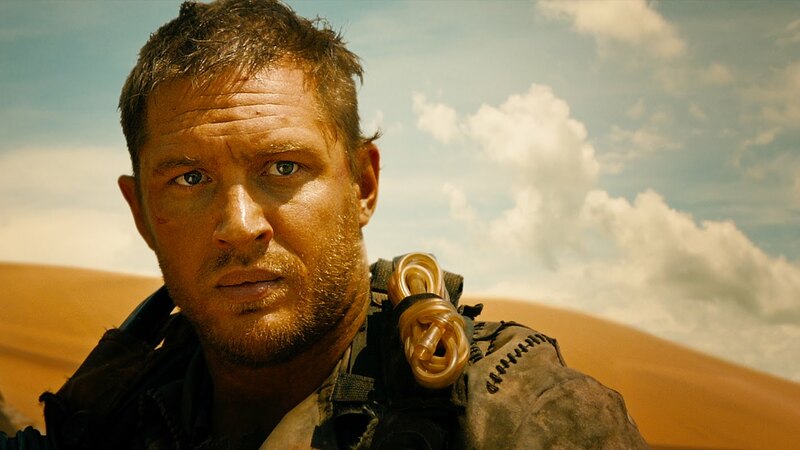 And now, when “Venom” is currently number one in the box office (despite the negative reviews by the critics), we’ve decided to take a closer look at Tom Hardy’s career and carefully select his best movie performances. 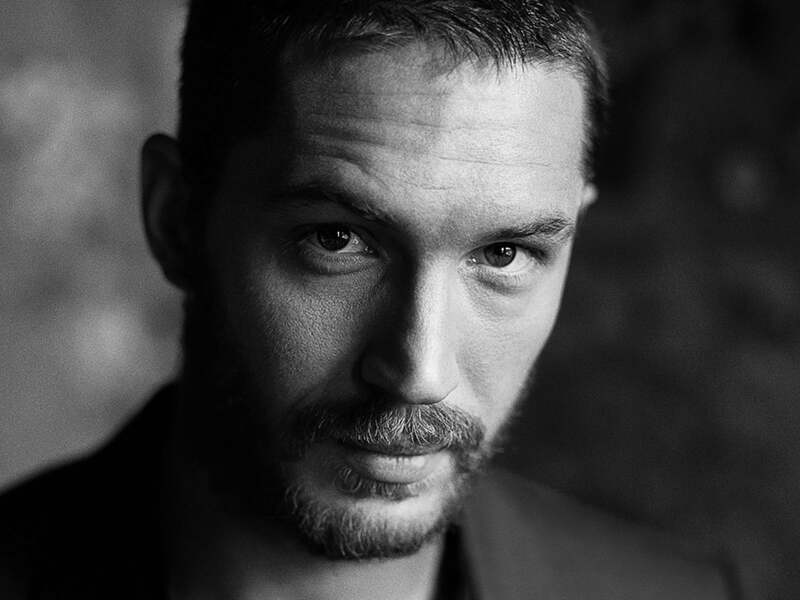 Hardy is one of the actors who embraces any challenge. 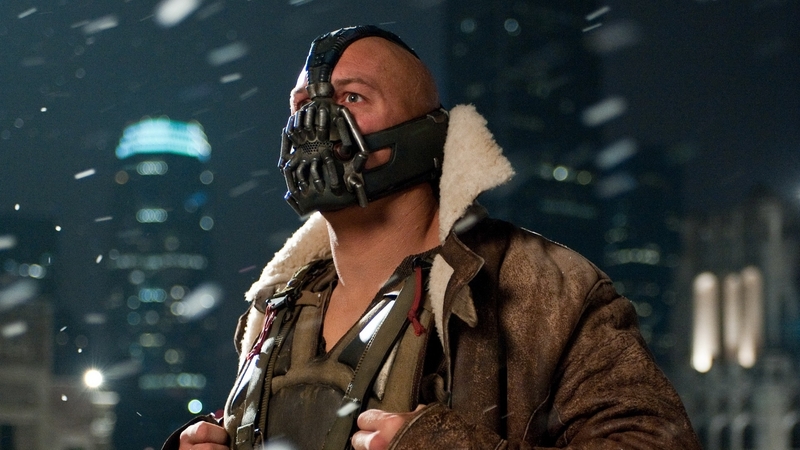 For the role of Bane, one of Batman’s toughest opponents, Tom gained about 14 kilograms. And it was all muscles. Тhroughout the whole film, Tom plays with his eyes, voice, and body because he wears a mask that covers more than half of his face. His performance turned out spectacular, and he played one of his most recognizable roles. The Dark Knight Rises was a worthy ending to Christopher Nolan’s fantastically successful trilogy about Batman. The film overcame the box office threshold of a billion dollars. Not bad, huh! 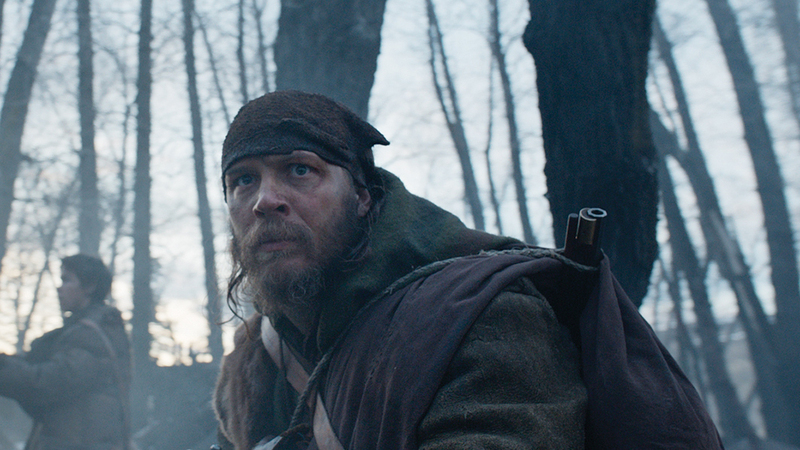 “Warrior” is a very underestimated film and one of Hardy’s strongest roles. His character, Tommy Conlon is a veteran of the Iraq war who returned home after a fourteen-year absence and decided to win a local fighting tournament. For the final victory, he needs to defeat his brother, participating in the competition due to financial bankruptcy. Hardy’s hero in “Warrior,” unlike most wrestling films, is not just a dull mountain of muscles. He is a serious and tragic character who has no choice but to go all the way and face his inner fears. In “Locke”, Hardy plays an ordinary manager who loses everything that is dear to him – his family, his work and his former life, which he has been diligently building brick by brick for many years. 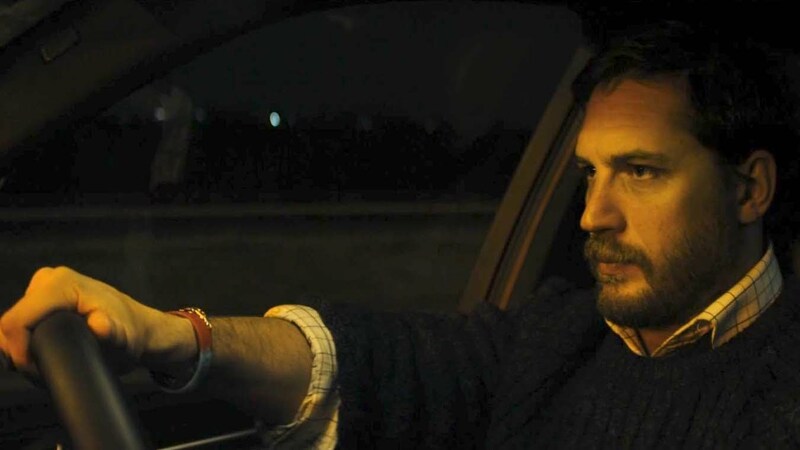 Throughout the whole film, Hardy drives his car and tries to solve important life problems by phone. It’s Tom’s great acting that made “Locke” one of the most exciting thrillers of the year. He starred in the film only for two weeks, only on weekends, in between other projects. The movie fully revealed the acting talent of Hardy. For his role, he was awarded the European Film Academy Award for best actor. 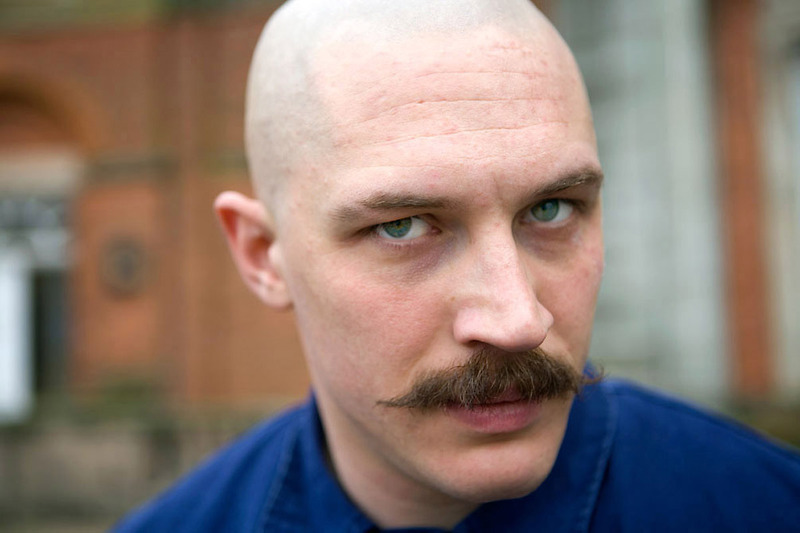 In the film by Nicolas Winding Refn, Tom got the chance to play the legendary British criminal Charles Bronson. Bronson, for 30 years in prison, has been moved to more than 120 correctional institutions. He is known for his uncontrollable behavior and constant fights with everyone. Tom brilliantly got into the role. It’s difficult to recognize him in there – at some moments it is impossible to believe that we are facing an actor’s game and not the real person. 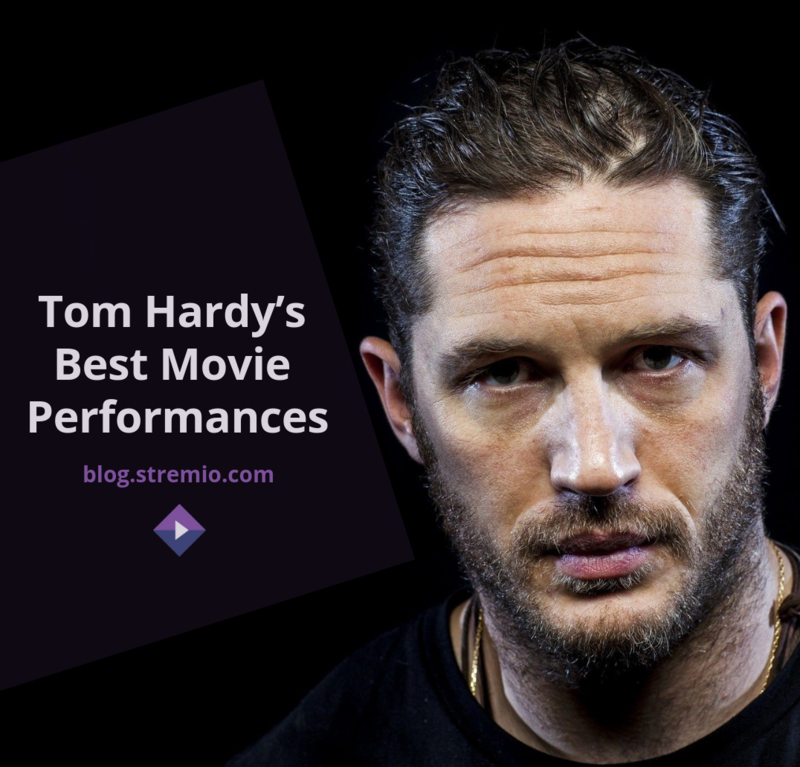 After such a performance, it was impossible not to notice Hardy’s amazing talent. By the way, Bronson himself was not allowed to watch the film, but Charles’s mom watched it and was very pleased with the film. 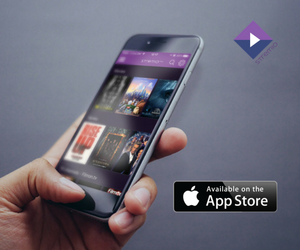 The film tells the story about the world after the fall of civilization, in which people are forced to fight for scarce resources. It struck the audience with great visuals, music, and stunts. In some scenes, there were 150 stuntmen, and for the performance of the stunts, the director of the movie, George Miller, invited specialists from “Cirque du Soleil. The main characters hardly speak to each other. The place of the dialogues is occupied by sounds and engines growling. Hardy had to play the role that Mel Gibson had previously played. He spends most of the film in a mask that covers his mouth. But even without words, Hardy managed to portray a broken character, who believes that any attachment brings only grief and suffering, and the best way to survive is a journey in solitude. Therefore, after defeating a tyrant, he quietly leaves, dissolving in the crowd. 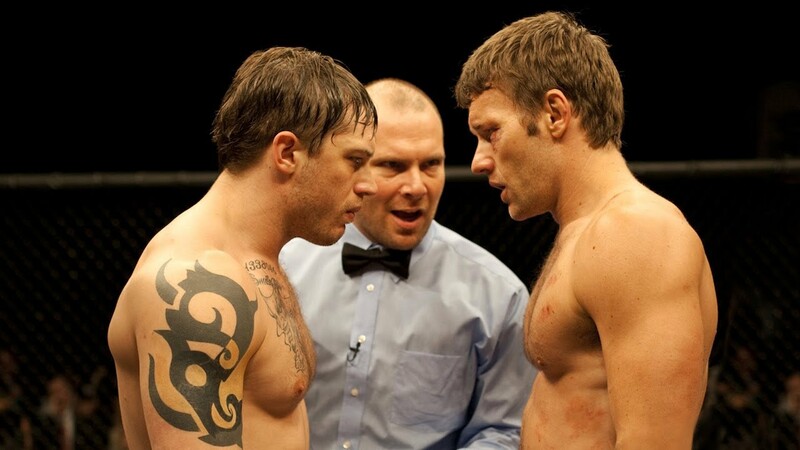 This wasn’t one of Tom Hardy’s best roles but is definitely one of the best films with him. “RocknRolla” is a real cocktail of positive emotions for old-school fans of director Guy Richie. It’s full with clever dialogues and black humor. 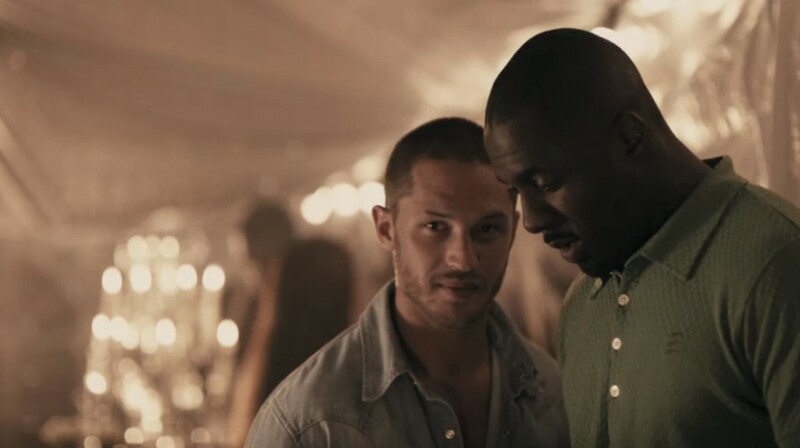 It’s hard to imagine, but in this film Tom Hardy is gay. That’s right, in “RocknRolla”, the world-famous example of masculinity appears as the handsome Bob, a homosexual gangster. And he does a great job. It’s a great movie, and you should give it a try, even if you are only curious to see Tom in such an unusual situation. Yeah, it’s that movie for which DiCaprio finally won an Oscar. But in addition to Leo in the film, there is so much other good stuff. The outstanding camera work, the fantastic directing, and Tom Hardy of course. This time he plays the villain – John Fitzgerald – a cruel, but charismatic character. His on-screen confrontation with the main character Hugh Glass (Leonardo DiCaprio) pleased viewers and critics. Tom manages to get the most from his screen time, and his nomination for an Oscar had every right to turn into a statuette. “Legend”, tells the real story of the criminal world of London in the 1960s. 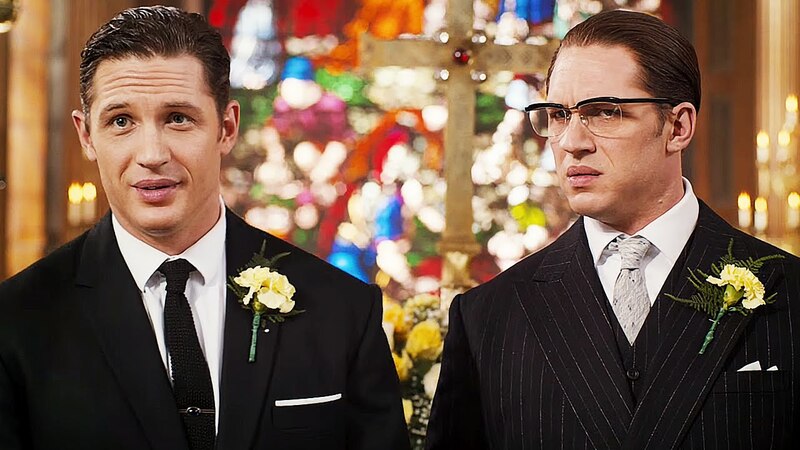 In the center of the film are the two brother-gangsters, Reggie and Ron Kray. Reggie is a charming handsome man who, at the right time, can inspire living horror. Ronnie is a mentally unstable paranoid with dead facial expressions and unconventional inclinations. The story in the film shows the criminal world through the eyes of Reggie, a man who accidentally fell into it. 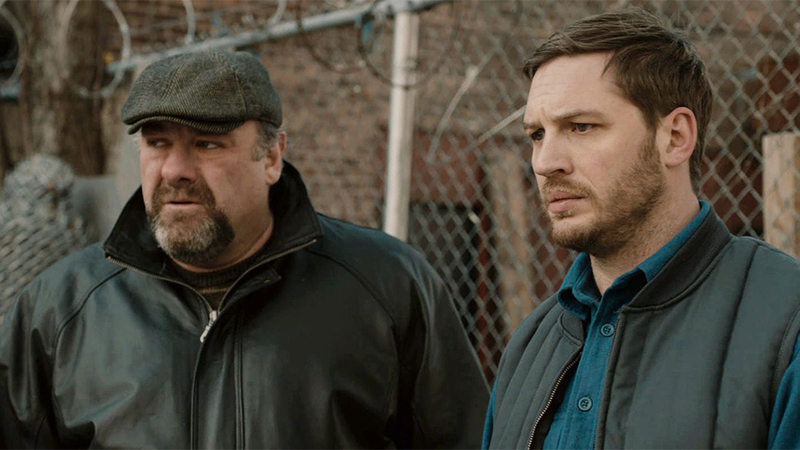 Hardy is simply unbelievable as he plays both of the brothers. The picture itself is somewhat tight and heavy, but Tom’s fans shouldn’t miss it. Without a doubt, this is one of Tom Hardy’s best acting performances. This great crime drama will remain in history as the last role for the talented James Gandolfini. But James actually isn’t the main character in the film. Tom Hardy is. He plays Bob Saginowski, a modest bartender from Brooklyn. The bar he works in was formerly owned by his cousin Marv (James Gandolfini), but now the Chechen mafia uses it to launder mafia money. Things start to get really messy as the movie goes on, and eventually, everyone realized that Bob is a quiet man who should not be pissed off. Once again, great Tom Hardy performance, and a fantastic movie you shouldn’t miss. “Peaky Blinders” is one of the most popular TV series at the moment. Created by Stephen Knight, the story is about the British criminal gangs after the end of the First World War. 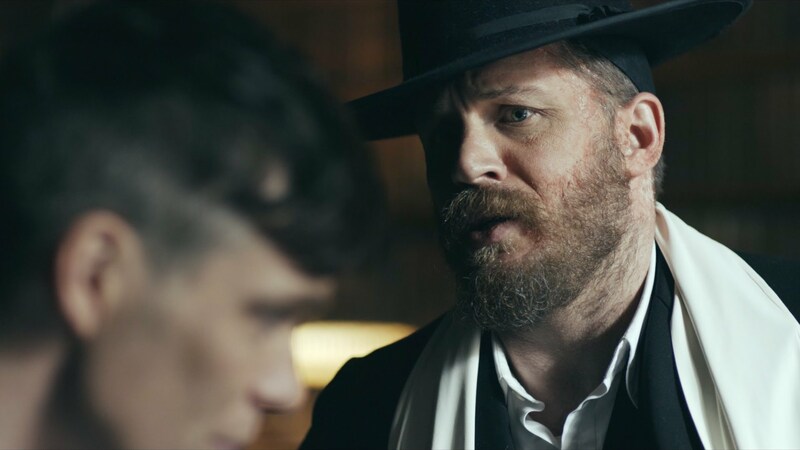 The main character of the show is played by Killian Murphy, and Tom Hardy plays the colorful Jewish gangster Alfie Solomons. Alfie is an unpredictable and violent mobster and his every move is a mystery to everyone. It’s a great pleasure to observe Tom in “Peaky Blinders” and we absolutely love every minute of his performance there. One thing is for sure, with Tom Hardy in the series, we can’t wait for the next season to drop. You haven’t watched some of the movies on the list? 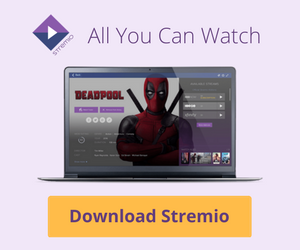 Be sure to do that, on Stremio. yes indeed,Hardy is getting bigger and better everyday,love all his movies also want to add another great series that Tom Hardy killed,The Take,one of his best performances to date,incredible show,thanks Stremio and Mr.Tom Hardy,u r pure awesome!